Infinite Art Tournament: The Infinite Art Tournament, Round One: Klee v. Klein! The Infinite Art Tournament, Round One: Klee v. Klein! Guess I have to go with Klee, based on these examples. 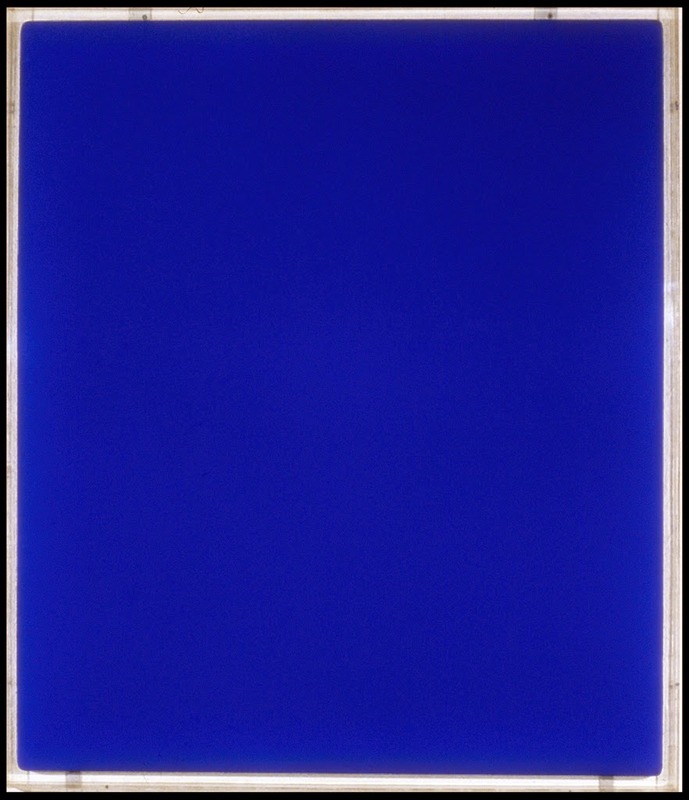 Klein seems like such an easy target for anti-modern art ridicule, that I almost want to try to embrace him. But, alas, I can't. His over dependence on concept over skill just does feel unforgivable. And even worse, he seems to have taken himself seriously. No, ridicule away. Any "artist" who just produces pictures in one color, has an art opening of invisible works, and has music that is 20 minutes one chord and 20 minutes silent, is not worthy of this tournament. My vote is for Klee this round and whoever Klein finds himself against next round. I rather like Klee! A vote for him. Klee, both because I like him, and because, to get all Philistine-y (to celebrate the return of M5K's bible-reading project), I have multiple copies of stuff very much like Klein's work in a bin under my kids' easel that they produced between the ages of 2-4. Except theirs is more interesting. I'm perfectly willing to defend, say, Jackson Pollock against those who see him as just a paint-splattering charlatan, but this is another matter entirely. 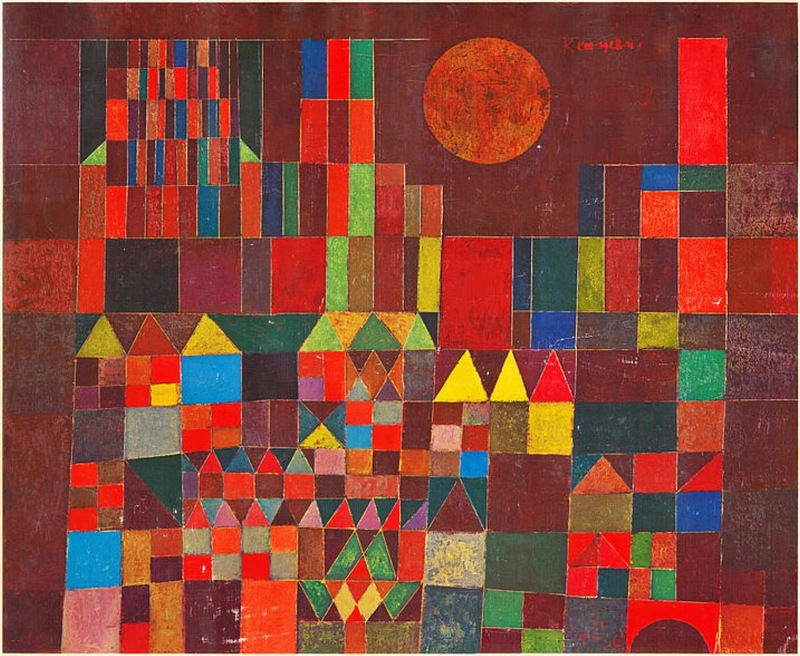 Klee is one of my all-time favorite artists. I've been looking forward to voting for him! And wouldn't that lower painting make the most amazing quilt? Though, I know, its geometry is a little on the wayward side. 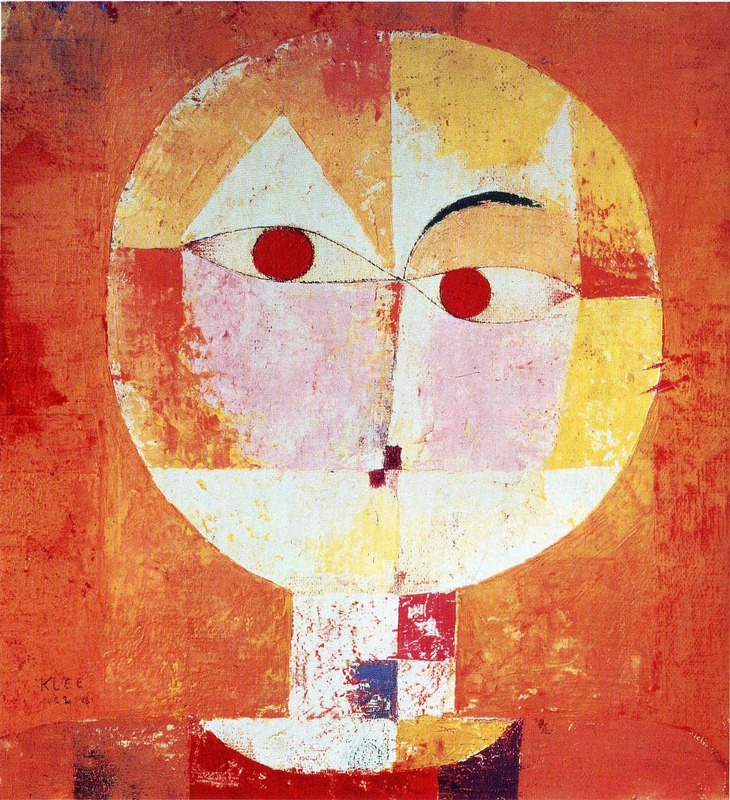 Which is one of the things I like about Klee--there is sort of an electric tension between whimsy and rigor. 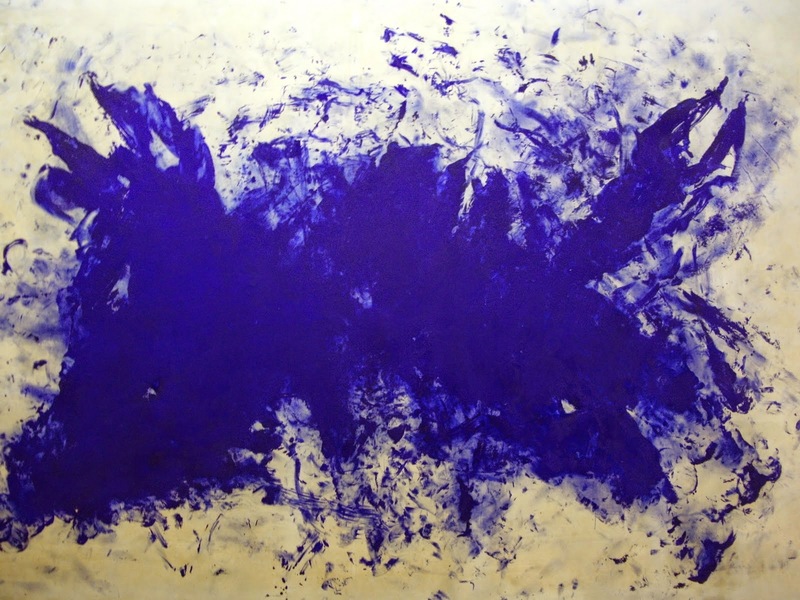 I really like Klein's blue, which he developed and patented himself. And, he's such an easy target for anti-modern art ridicule, that I almost want to try to embrace him. In fact, I will: I vote Klein. I have actually seen some of those blue things in person and liked them quite a bit, but I will vote for Klee anyway. A emailed vote for Klee. Wow, Klee is en fuego in the First Round, stacking up an amazing 12 votes against a single vote cast by some pathetic wei -- hey, wait, it was me! Well, art's greatest bluesman will have a tenuous shot at the Left Bracket, in which he will no doubt win 15 or 16 straight to take on Klee again in the championship final. It's possible in theory, anyway.